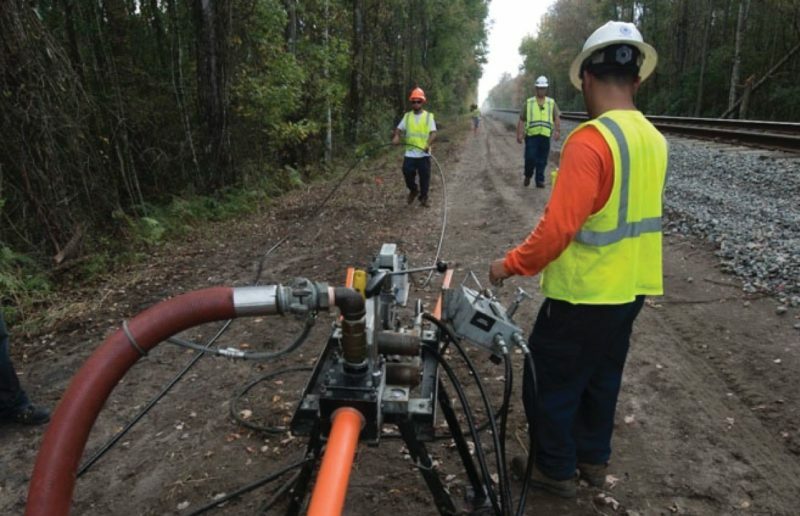 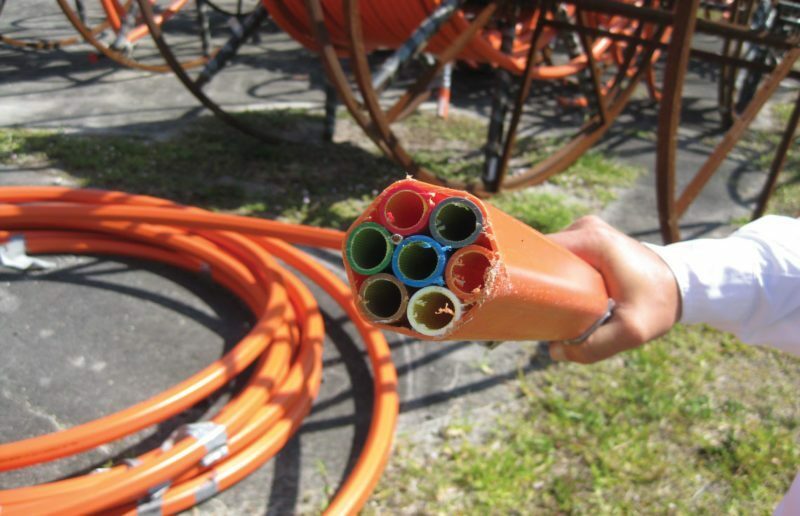 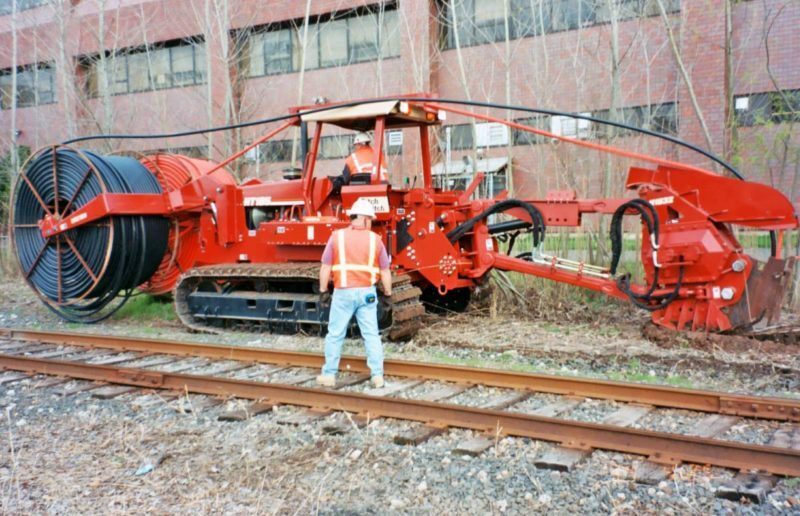 Hypower placed innerduct, fiber, handholds, throughout the east counties of Pennsylvania and the entire state of Delaware. 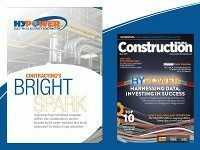 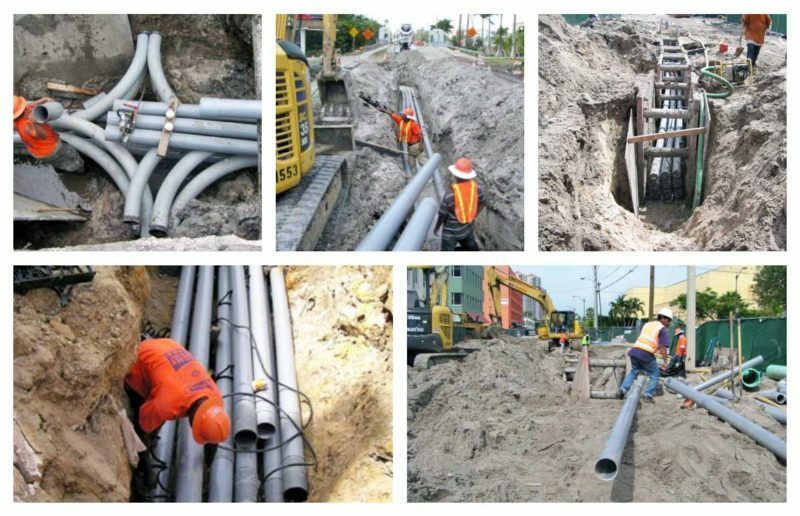 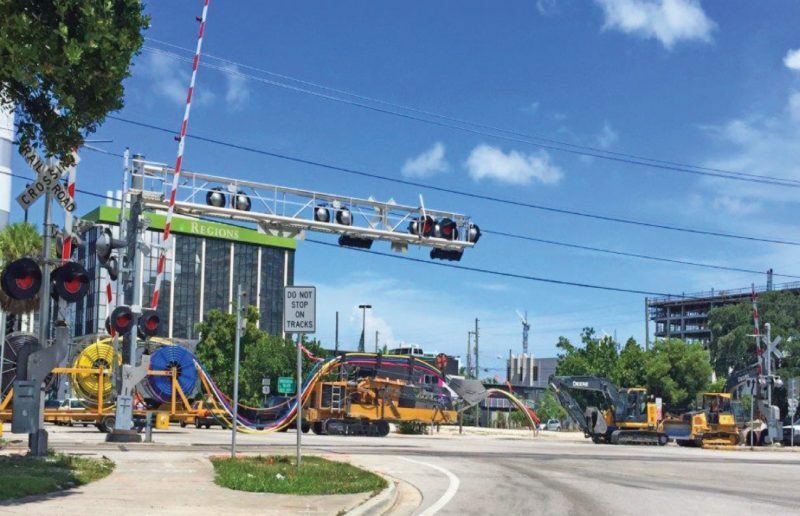 Hypower’s scope of work included all phases of underground construction. 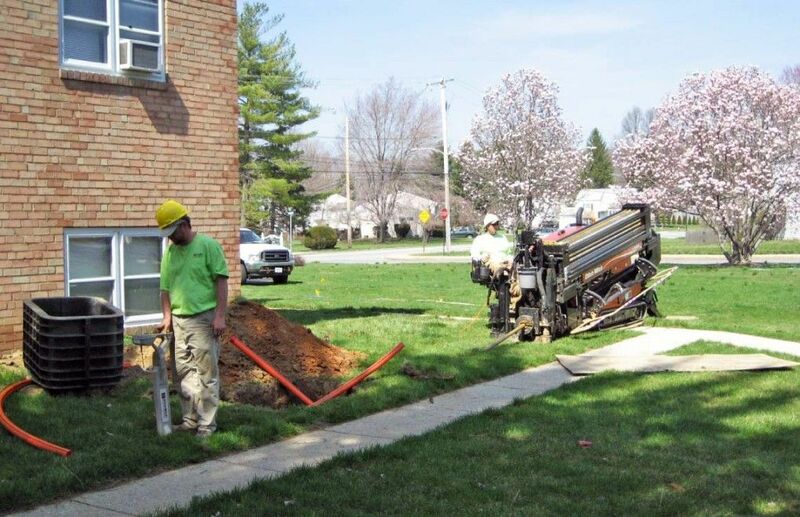 The work started with main line fiber branching off to fiber installation in neighborhoods and ultimately to the homes.